Find a day that works for you and for us and we will get in touch with you with details. 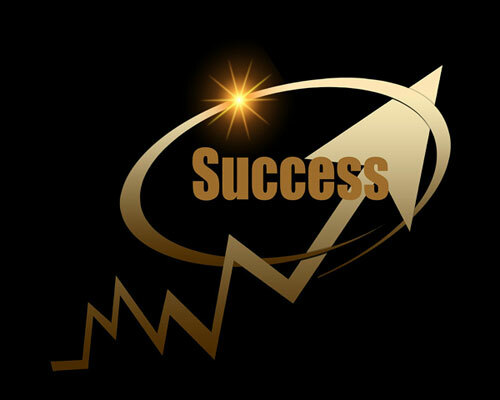 We want our clients to achieve success in the business. We are very keen to provide them all kind of services in the field of accounting, financial planning and tax. We focus on our client’s needs and we see every clients on his own needs and necessities. We evaluate their requirements and advise accordingly.